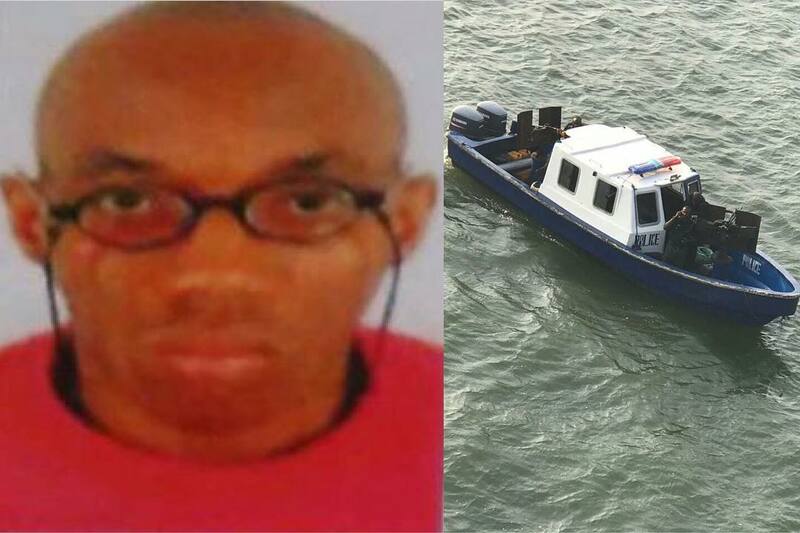 The mother of the medical Doctor who jumped into the Lagos lagoon on Sunday has denied the body that was recovered by Marine policemen from the lagoon. 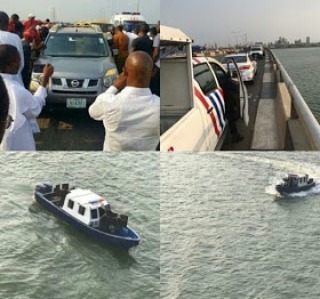 Emergency officials from the Lagos State Emergency Agency (LASEMA) disclosed that five family members invited to inspect the body at the Marine Police Unit said it was that of another person. Following this revelation, LASEMA said the search for the body continues. Dr All well Orji who jumped into the lagoon on Sunday has been reported to attempt suicide a couple of times. He tried jumping down from the family’s two-storey building 4years ago but was saved by the neighbors. Daily sun spoke to a non-medical staff at Mount Sinai hospital where the doctor worked. The doctor was spoken highly of. “Dr. Orji was such a dedicated person. He was the firstborn of his family. He was a thoroughbred Doctor who paid profound attention to the very things in Medicine. He was such a quiet person at the same time very active. He was the most preferred by our patients. In fact, when some patients come here and he has not arrived, they would wait for him. He was sure to get to the root of things by asking penetrating questions. We don’t know the kind of sickness he was suffering from, but we knew he was being monitored. That was why he was assigned a driver to take him around.